Whether you need somewhere to store your board when you're not shredding at Mt. Hood Meadows or a place to park your bicycle during the winter months, StorQuest is here to help. 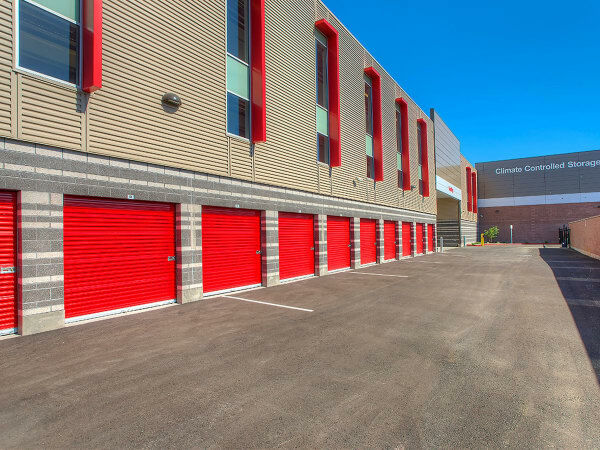 Our brand new facility near Albert Kelly Park is perfect for both personal and business storage in Portland. With online bill payment and month-to-month rentals, you can store with us for as long as your situation requires without ever having to rush down to the office to make a payment. Our clean, well-maintained facility is accessible 7 days a week, so you can swing by on your way to the Portland Golf Course, pick up your clubs, and enjoy a sunny Sunday afternoon on the green. At StorQuest, we’ll help you get ready for your next big adventure. Our storage experts are here to guide you every step of the way along your storage journey. Whether you need help picking out the right packing supplies or need some tips on how to organize your outdoor gear to help maximize your space, our storage professionals have your back. And if you need a package dropped off while you’re out of town, we will gladly accept it on your behalf. Trust StorQuest is here to help guide you along the path to a more awesome life. 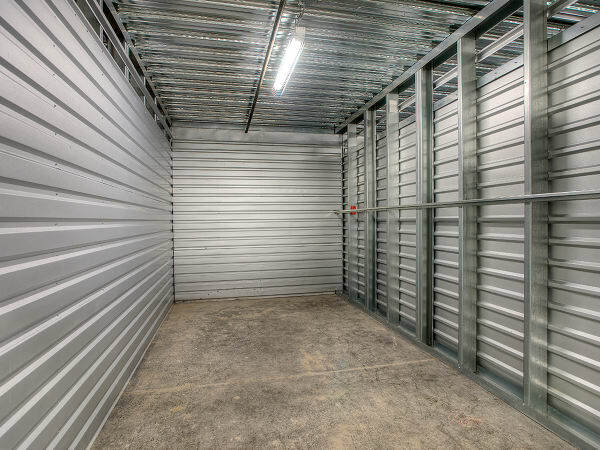 Contact our storage professionals today to find the unit that best suits your unique needs.